When an alien ship lands unexpectedly in the middle of her clan’s territory, Bast is sent to investigate as part of her scout trial. After an accident, she meets these new visitors. She and her senior scout Rrrark are invited to return with the aliens to their home planet to open diplomatic relations. What started out as a simple mission becomes complicated when they discover a pirate scheme that might be more than it seems. 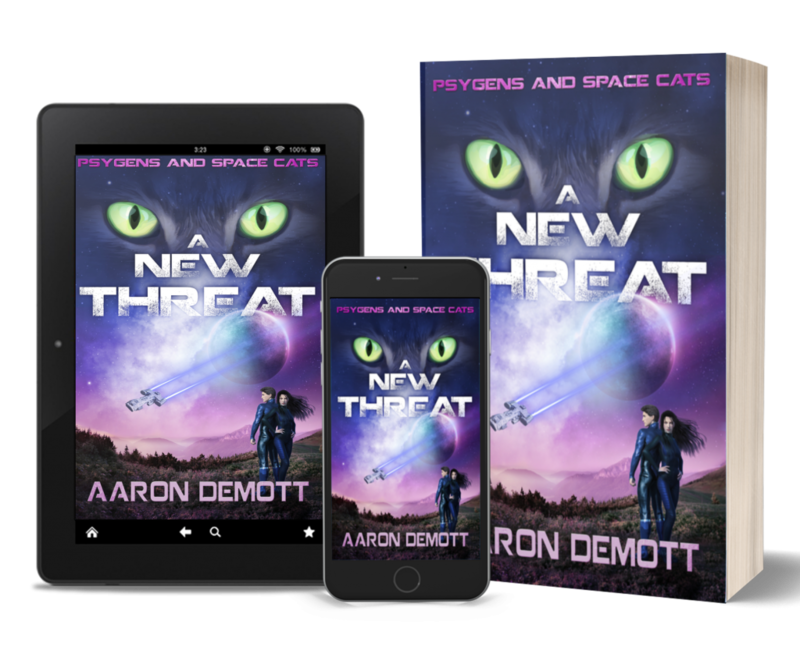 Are Bast, Rrrark, and two of the aliens called Psygens capable of stopping the pirates? Elrund, prince of Alandra, always believed the Vincetii people were pure evil. But when their queen is captured, he begins to question everything he thought he knew. 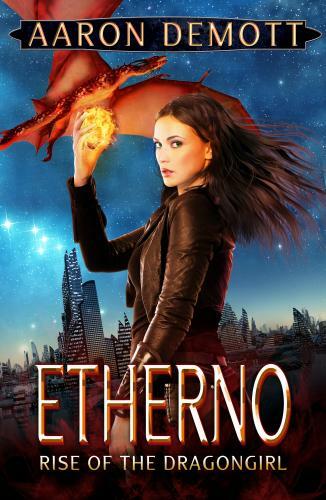 Elrund must learn to work with this new, young ruler to find and destroy an ancient weapon of untold power – before either of their peoples can use it to destroy each other…and possibly the entire planet along with them. Onin, Kasai, and the rest go through a dark portal to find the Natas before they can re-group and attack.